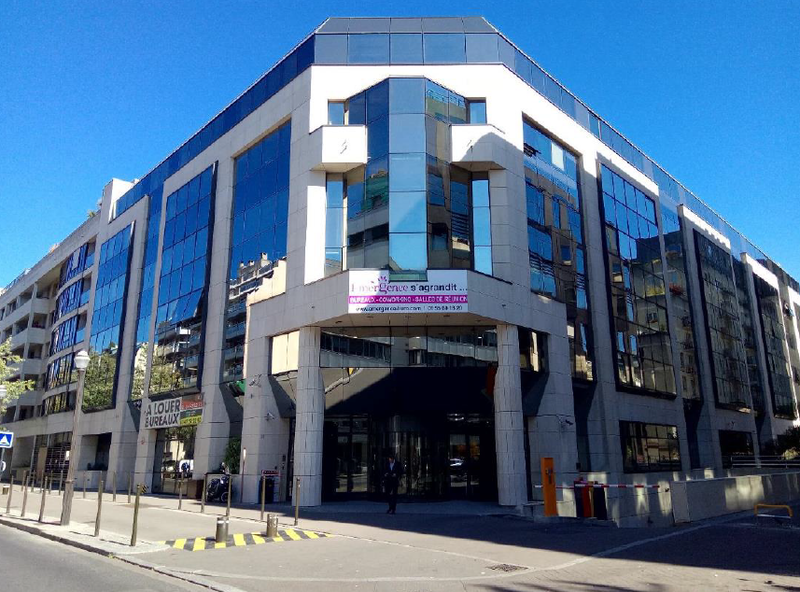 STAM Europe has acquired a mixed-use building in Boulogne-Billancourt, an established western inner rim market of Paris, from PATRIZIA Immobilien Kapitalverwaltungsgesellschaft mbH on behalf of the Madeleine Fund. Thanks to its situation in the heart of Boulogne, the building benefits from an attractive environment and an excellent accessibility. The building complex was delivered in 1991 and develops a total area of approximately 10,000 sqm with five floors above ground used as offices and two basements used as TV studios and fully let to La Française des Jeux, the French lottery and gaming company. The all-in cost of the investment is approximately €64 million. Maud Wargny, Acquisitions Director at STAM Europe, commented: « This acquisition, which constitutes the 7th asset in the Madeleine fund, complements the previous acquisitions by further diversifying the fund portfolio geographically and income wise. STAM, as the asset manager, will be responsible for leasing-up the vacant surfaces after implementing a capex program necessary to offer future tenants a work space and environment adapted to current market standards. The location of the asset in the city center of Boulogne, in close proximity to the shopping center Les Passages, allows us to be very confident in our ability to lease-up the remaining vacant floor ». This transaction was executed as a share deal. The Madeleine fund was advised by the notary Lasaygues, the law firm LPA-CGR, the tax advisor FIDAL, Ernst & Young and Groupe NOX for the technical due diligence. PATRIZIA was advised by BNPP Real Estate and the notary LES NOTAIRES DU QUAI VOLTAIRE.